I guess this means hellion is chi chi. 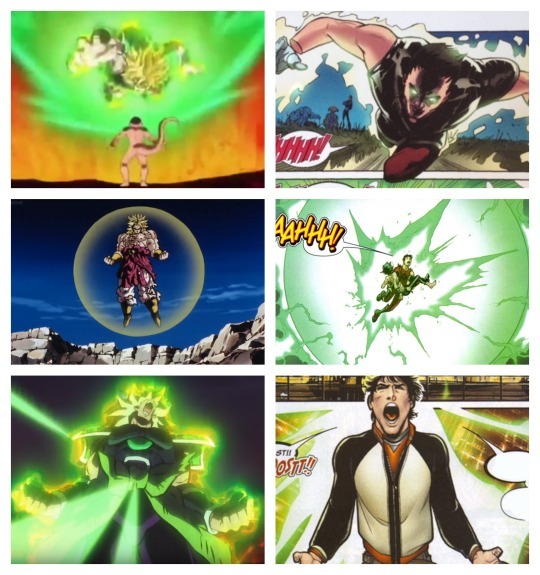 I would have said broly but chi chi is at hellions same level of relevancy for there respective series. Wonder who her yamcha would be ? On;y if she can keep up her rivalry with...Surgeta? Would that mean daken is piccolo or goku black? And would kimura be frieza or cell. Mercury is buu. prodigy is Bulma. Roshi Turtle would be Jonathan. And who would be roshi, mr satan, and krillin. To anyone who read vagabond or slam dunk what would your thoughts to Inoue Takehiko doing a one shot. Are the Kinney girls the best superhero duo in comics right now? 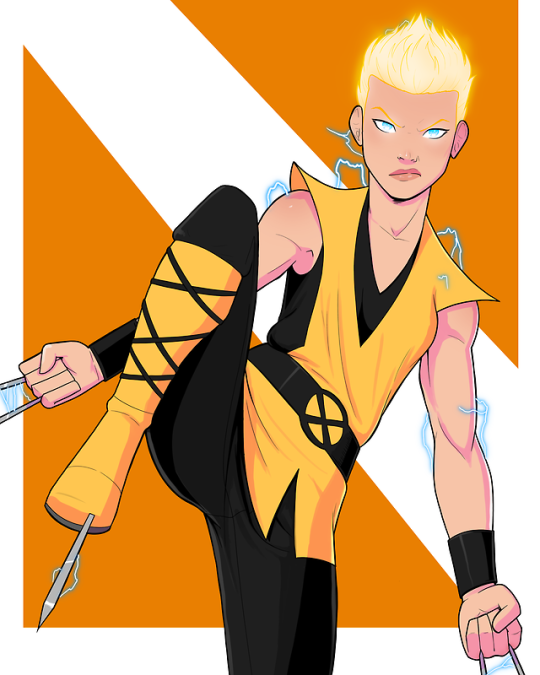 Super Sayian Laura. I love it! 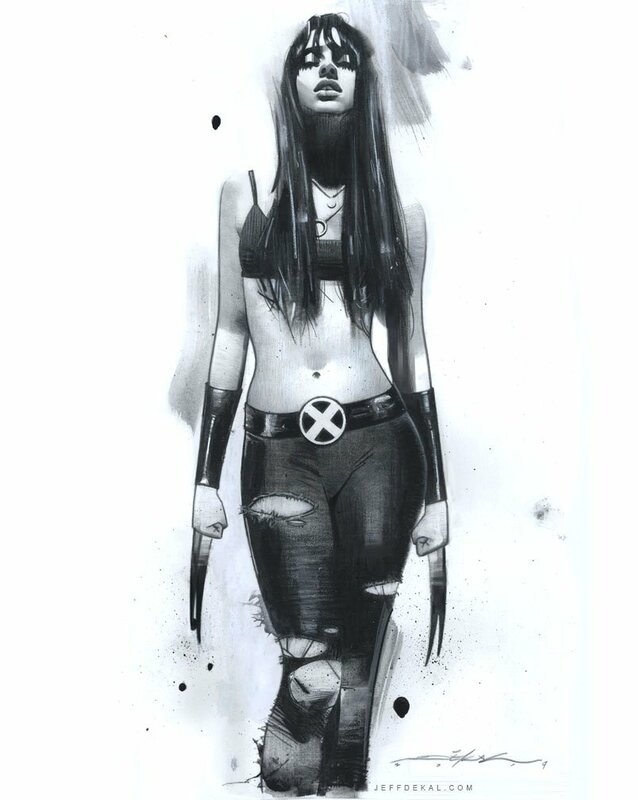 Do you all think X-23 will be prolific going forward? Or will she be cut out of these future titles? I'm also wondering if her solo book will stay afloat. I hope it does as its my favorite book right now. P.S. Okay, a Wolverines book staring Logan, Laura, Gabby, Daken, and lets throw in Bellona and Amiko for good measure; might have potential. Last edited by Nazrel; 02-17-2019 at 06:37 AM. 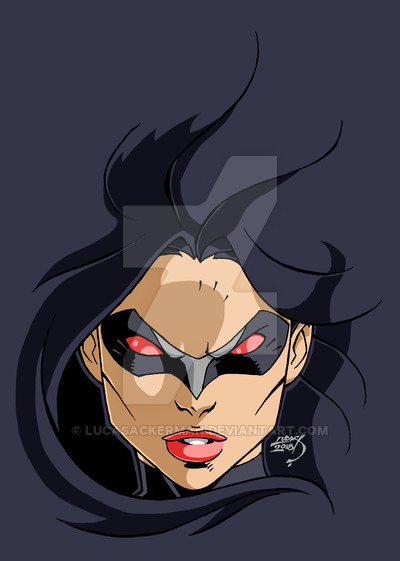 X-23's most basic surface level characteristic that any idiot should grasp: Stoicism. I don't demand that her every minor appearance be a nuance in-depth examination of her character, but is it to much to ask she be written in Archetype?! This is storytelling 101! If you want people to stay invested in a character, you need to, at the bare minimum, write them such a way that they can plausibly be believed to be the same character! I'm expecting one more arc after the current one, then it'll timeskip past Age of X-Man and relaunch.